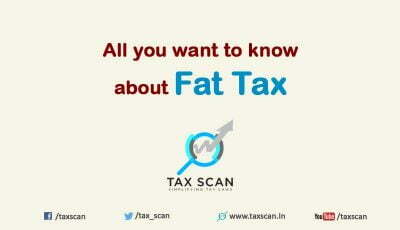 In T.S.Kalyana Chakravarthy v. Dy Director of Wealth Tax IT & TP, the. 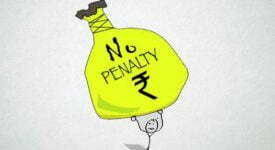 Visakhapatnam bench of the Income Tax Appellate Tribunal (ITAT) recently held that the penalty notice can be issued under Wealth Tax Act without stating reasons for furnishing inaccurate particulars or concealment of wealth. Assessee, in the instant case, is a non-resident individual and his wealth tax assessments were completed and declared net wealth at Rs. 3,49,73,040. 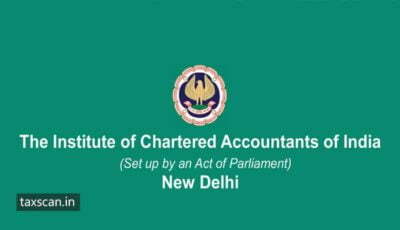 During the assessment proceedings, the Assessing Officer (AO) noticed that the Assessee has taken a loan of Rs. 5,09,00,000 for the purchase of the asset from his wife and claimed deduction from the value of the asset. However, the AO rejected the claim of the Assessee and re-computed the net wealth by including the consideration paid for stamp duty, registration charges to the extent of Rs.1,65,50,915 and declared the net wealth at Rs. 19,07,69,135 as against Rs. 13,06,80,000 which was declared by the Assessee earlier. 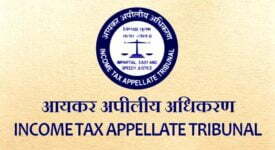 On appeal, the CWT(A) uphold the action of the AO and imposed a penalty of Rs.2,05,000 under section 18(1)(c) of Wealth Tax Act. 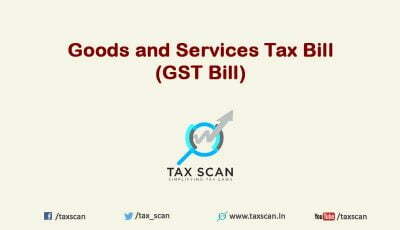 Thereafter, the Assessee approached the Tribunal on further appeal against the order passed by the authority. Before the bench, the counsel for the Assessee advocate G.V.N. 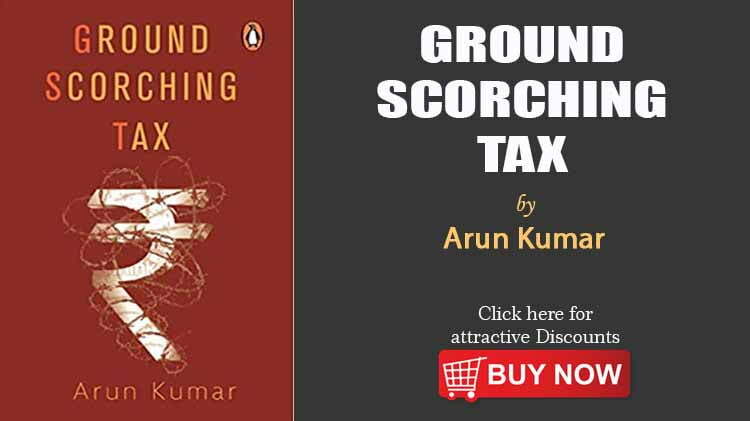 Hari submitted that as per the provisions of the Wealth Tax Act, the market value of the asset as on the date of valuation required to be admitted but not the cost of the asset. 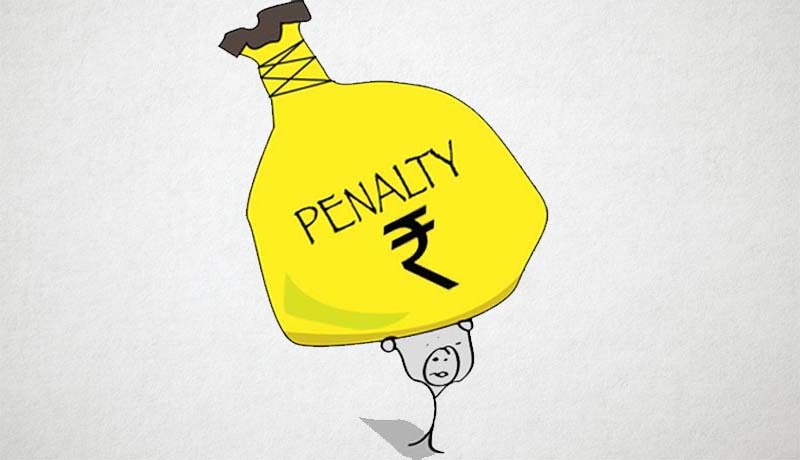 Therefore, he further contended that the assessee had admitted the value of the asset correctly, hence argued that the enhancement is uncalled for and the consequent penalty is also unjustifiable. After considering the rival submissions of both parties, the Tribunal bench including Judicial Member V. Durga Rao and Accountant Member D.S. 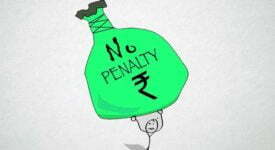 Sunder Singh jointly objected the action of the lower authorities and observed that “though from the penalty order, it was revealed that the CWT(A) has initiated the penalty under section 18(1)(c) for furnishing of inaccurate particulars of net wealth, but both the CWT(A) order, as well as the show cause notice, does not indicate for which offence the penalty was initiated, whether for inaccurate particulars or concealment of income”. 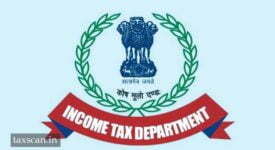 The division bench further observed that “both the lower authorities are failed to state any reason to prove that the Assessee in the present case has furnished inaccurate particulars or concealment of income, in such a situation penalty notice cannot be issued under the Wealth Tax Act. While concluding the issue the bench held that as per settled case laws non-striking the irrelevant column in the notice issued under section 18(1)(c) renders the notice invalid and consequent penalty required to be cancelled”.